I had been combing sites trying to find a look-for-less for this J. Crew "Heart Me" sweater - my mom scored a fab one from Target! 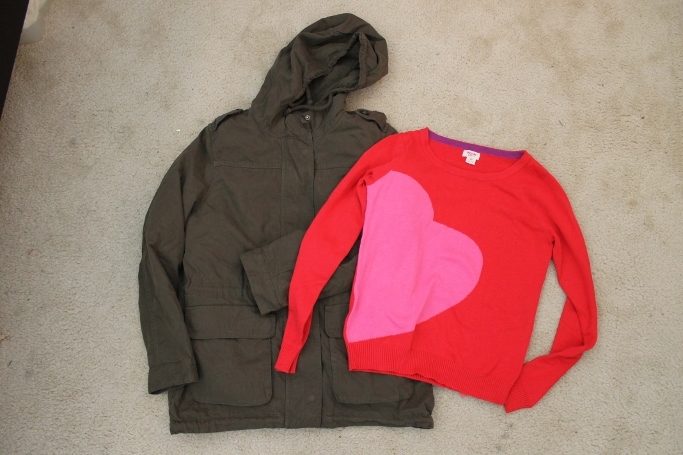 And remember this jacket that I blogged about back in October! Yay! 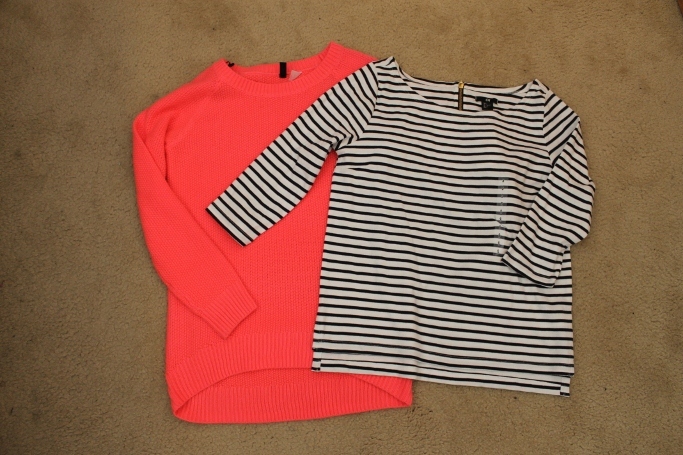 H&M Goodies from Bill - A neon coral sweater & a striped boat neck tee - can you believe I've gone THIS long without a striped t-shirt?! We popped into J. Crew a few days before Christmas and it looks like Bill scored majorly during their sale! Polka dot sequin top & their signature pave link bracelet! 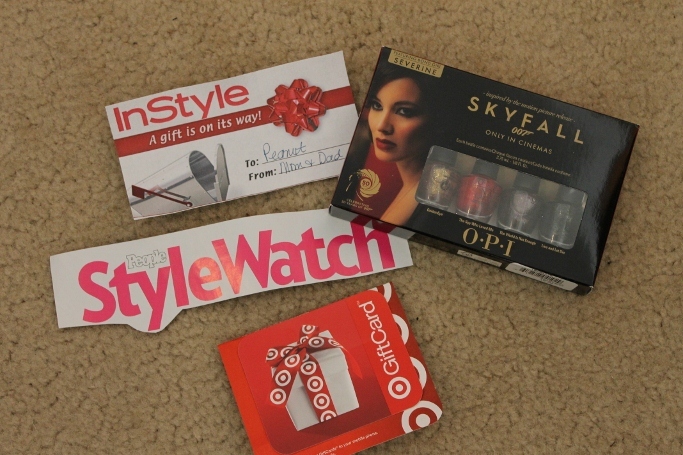 Magazine subscriptions from my parents & brother, nail polish & Target money from my mother-in-law! I've been eyeing these green J. Crew bow print pants for forever - I walked into the store, found my size and nabbed them for 27 dollars!! Talk about a major score. I also grabbed a pair of jacquard skinnies from Express on sale for 30 bucks. What are some of your favorite things you got for Christmas? Have you hit any sales yet?? Amazing! You are going to LOVE that pave link bracelet!! I seriously wear mine every single day. And I love those bow pants as well! Great Christmas Haul!! Now go enjoy some downtime lady!! that pair of printed green pants are gorgeous! Wow, now you're one lucky and a little bit spoiled lady :) I love all your gifts, especially all the clothes: that J.Crew sweater is fantastic! Enjoy all these beauties, and I can't wait to see how you style them! Have a fantastic New Year's Eve! I love those J.Crew's! I was gonna buy those bow print pants! ah you're making me want to get out and spend my christmas money now! 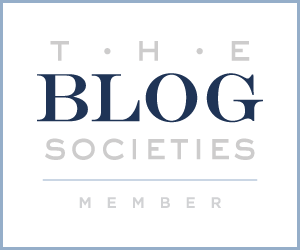 Hi, I'm a new follower from the Aloha blog hop. I am loving the sequined J Crew top and the bracelet! So cute!! SO many gorgeous things and I can't wait to see you style them!!! Your Christmas gifts rock! I'm not sure which I love more, the heart sweater from target or the coral sweater from H&M (I'm on a sweater kick right now). Anyways, I'm a new follower from Aloha Friday and I can already tell that I'm going to love your blog! I hope you have a good weekend! Loving that polka dot sequin top! Stunning!